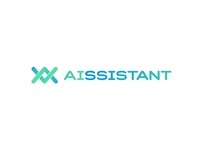 AIssistant — Logo for task manager plug-in. 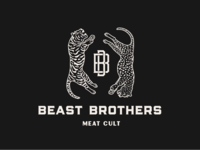 Beast brothers — Logo and identity for meat restaurant in Odessa. 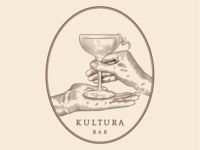 KULTURA — My first engraving!